NEW VIDEO | Eden Gardens Vision Revealed! Go To Nations and GloDev share the highly anticipated Eden Gardens vision at LIFE: A Go To Nations Experience in Jacksonville, FL. The presentation was produced by Mick Richards, a Go To Nations media missionary and of Building a Difference. LIFT: A 2017 Go To Nations Experience will be took place on March 31, 2017. This year’s creative theme was very appropriate to the chosen venue– the Malone AirCharter Hangar at Jacksonville Executive at Craig Airport (JAXEX). This year’s event was to “transport” special guests around the world, to see how Go To Nations is lifting missionaries, fueling movements, and completing the Mission. As always, they had a gourmet dining experience, and this year’s special Keynote Speaker was Nancy Lovelace, Executive Vice President of Global Ministries. Go To Nations trains leaders to change nations, ignites the fires of evangelism, brings hope to the hurting, and plants strong national churches. This is accomplished by envisioning, mobilizing, training, and serving the Church worldwide to conduct cross-cultural missions ministry. GloDev (Global Development) facilitates the transformation of whole communities in the poorest regions of the world through relief and development projects. They seek out communities in the poorest regions of the world to partner and develop sustainable projects that empower the poor to provide a better life for their families. Phase One is well under way with the construction of GloDev’s first Sustainable Microfarm™ at Eden Gardens. 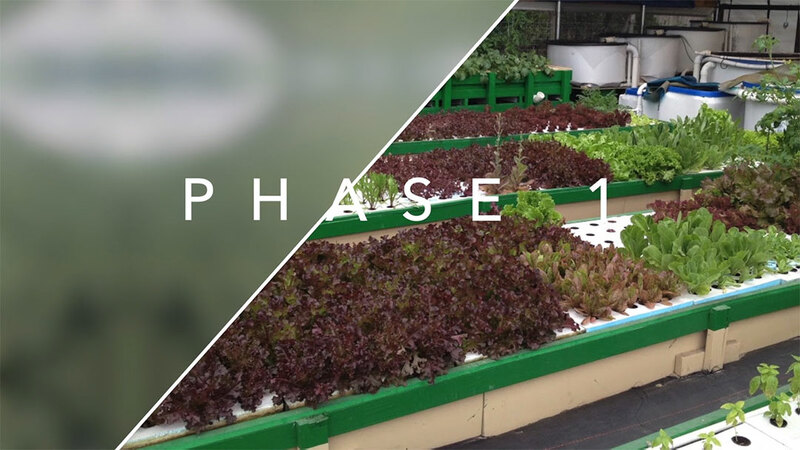 A Sustainable Microfarm is a greenhouse with a large Aquaponic System inside that allows us to grow thousands of plants and vegetables per month using fish waste as organic fertilizer. Our first system will be fully operational by the end of May and producing fresh, organic food. 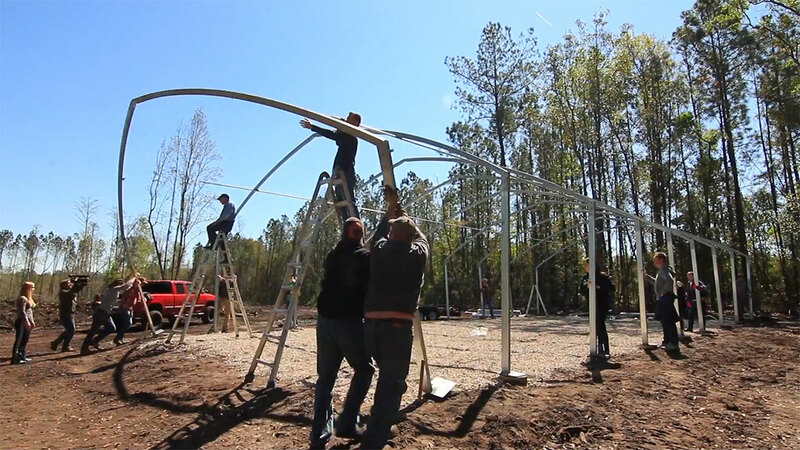 GloDev, a partner with Building a Difference who’s stories will be featured on upcoming volumes, recently purchased 120 acres in NW Jacksonville, FL to build a self-sustaining eco-farm that will help train and feed thousands. They have built the initial aquaponics greenhouse and soon we will install the first orchard. • To host community-focused businesses who carry the understanding, innovation, manpower and resources to bring about effective change for the poor. • To build a comprehensive food system as a charity enterprise that will enhance and bring sustainability to the overall vision. • To provide a model for the U.S. and for those working in developing countries that demonstrates how to network churches, schools and civic groups together to bring about real change that is effective, honoring and lasting. 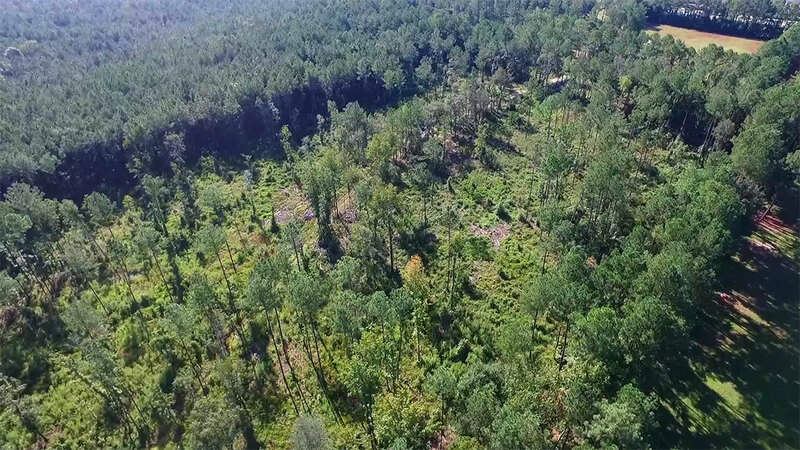 Situated on 120 acres, just 5 minutes NW of I-295 and US HWY 1, Eden Gardens™ will offer 2 recreational lakes, camping, nature trails, community gardens, an orchard, a vineyard and much more! The farm will be completely operational by Fall 2018 with a Work-4-Food program where families who cannot afford organic food can come and work for food. GloDev is accepting applications for community volunteers at Eden Gardens in Jacksonville, FL. All volunteers will be trained in teaching others to fish.